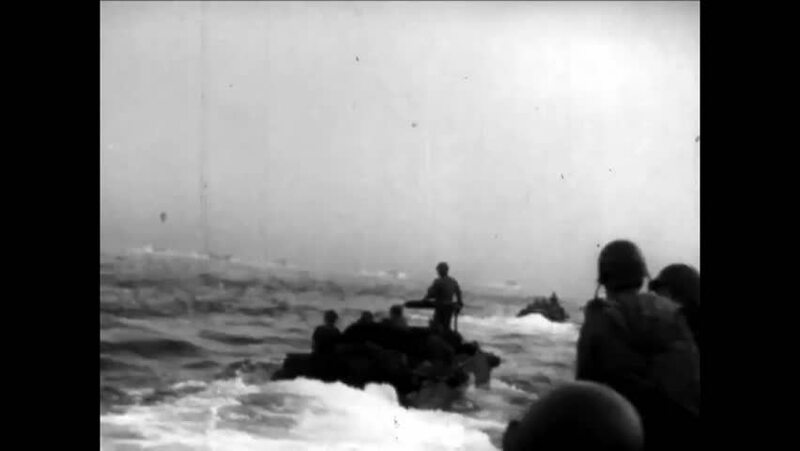 CIRCA 1944 - US troops are able to go ashore in France with cover from the 8th fleet. hd01:04CIRCA 1940s - Kamikaze pilots from Japan terrorize Navy ships during World War Two. hd01:46CIRCA 1928 - An army tank is used to help pull a mooring mast from a hangar. hd01:23CIRCA 1960s - A ski trooper makes a descent and the rest of his party follows as they search for an avalanche victim in a snow-covered mountain wilderness, in 1965. 4k00:271920s: Girl standing next to sitting woman. View pans to look at mountains to right. Panning view of mountains. Woman sitting on grass. 4k00:18WYOMING 1939: water spring shoots up into sky.